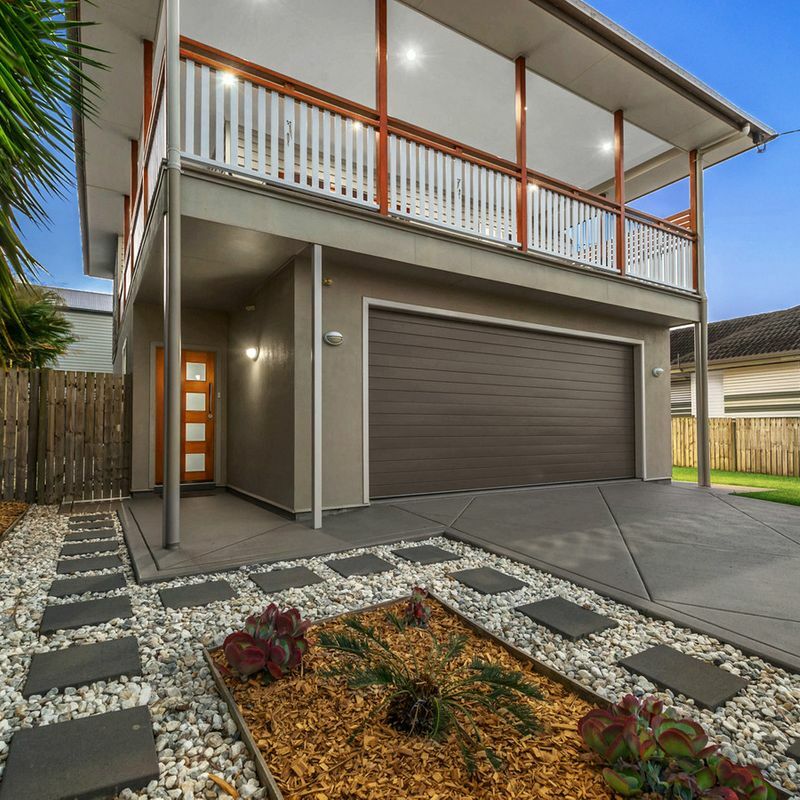 A spacious family home in a wonderful position, this two-storey residence is most deserving of an inspection. 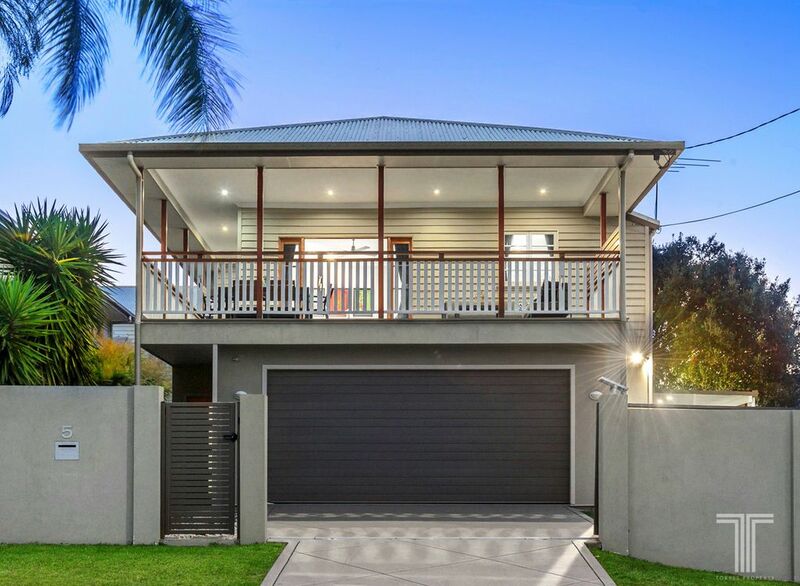 Showcasing a beautiful façade, easterly aspect and landscaped gardens, this home’s striking street appeal instantly draws you inside. 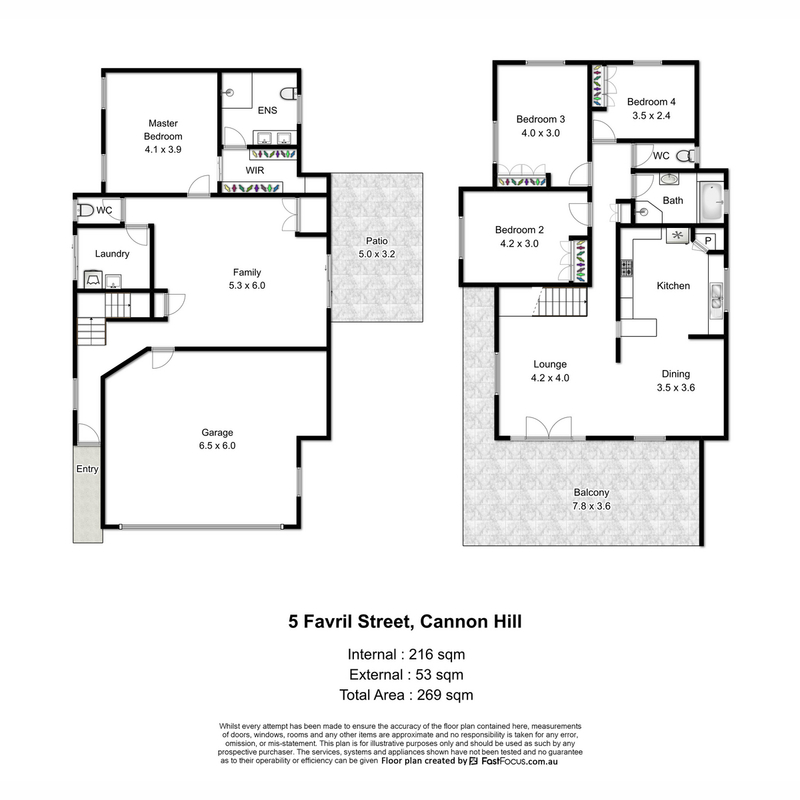 Ascending to the upper level, you are greeted with an open plan lounge and dining area. 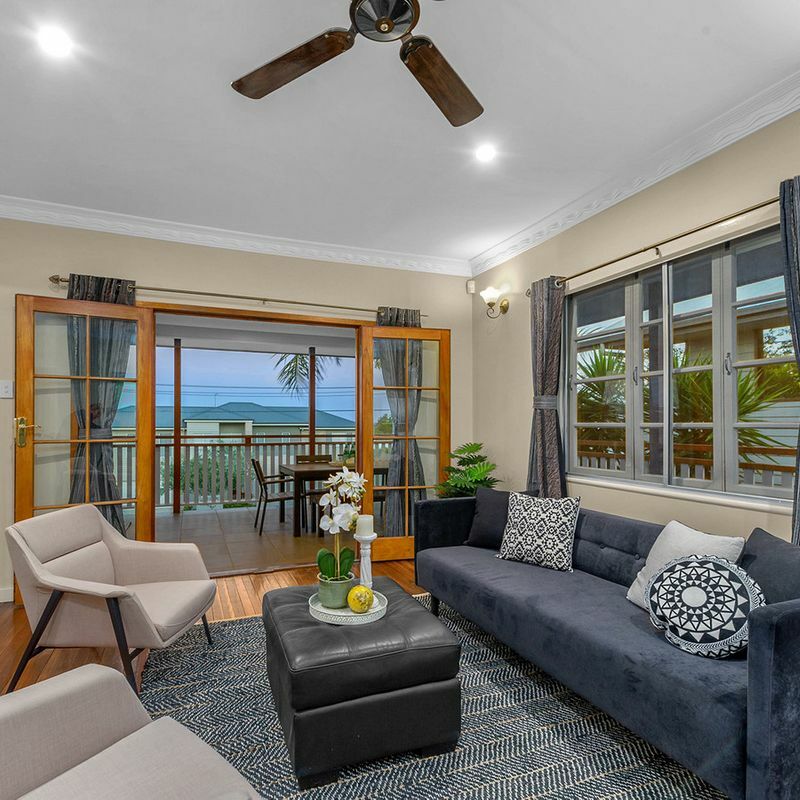 Dressed in polished oak flooring and decorative cornicing, this relaxed yet sophisticated living and entertaining space extends with ease onto the expansive front verandah via French doors. 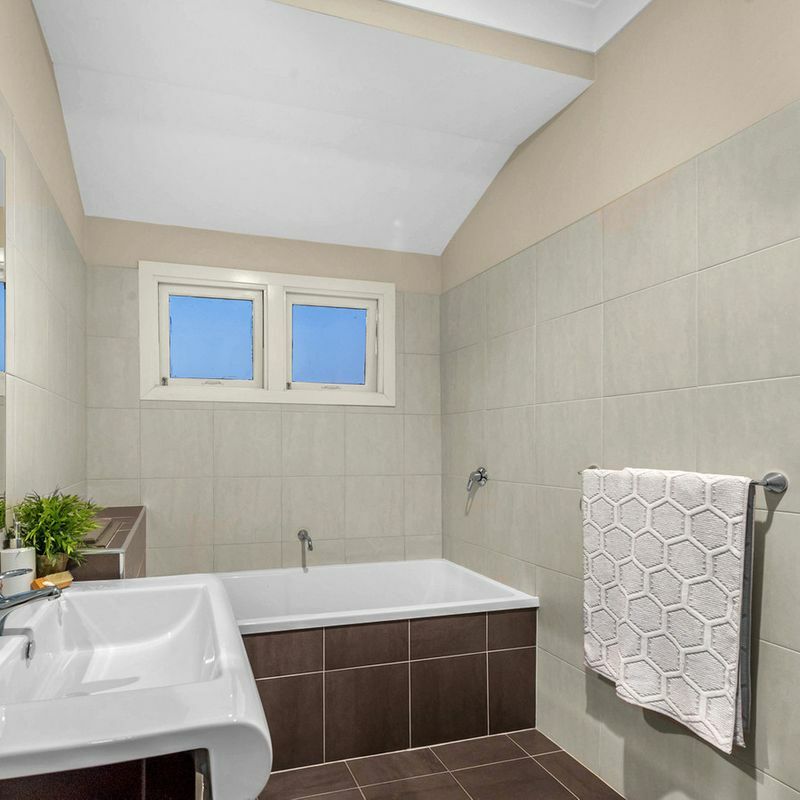 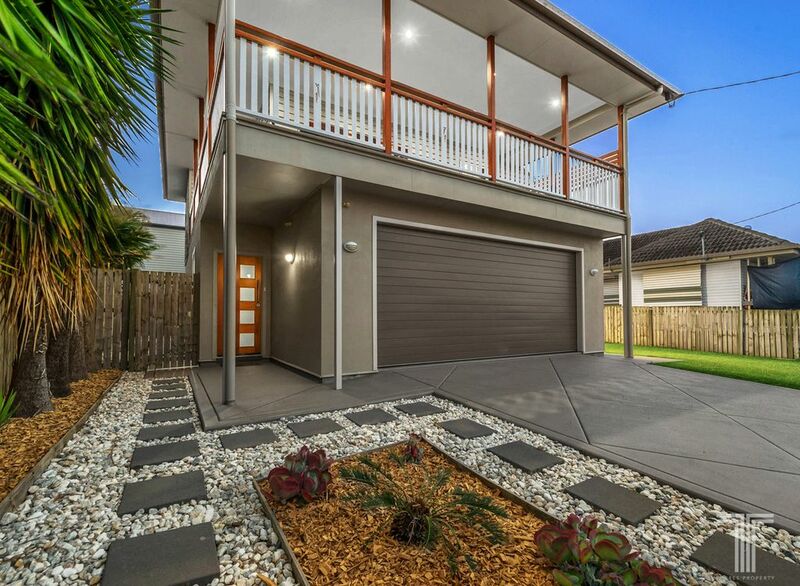 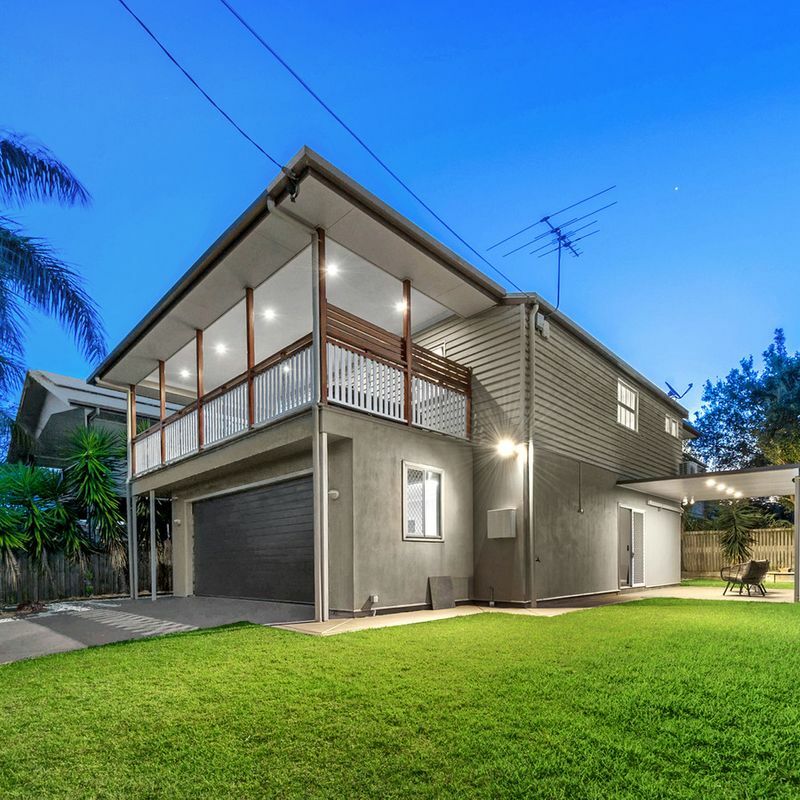 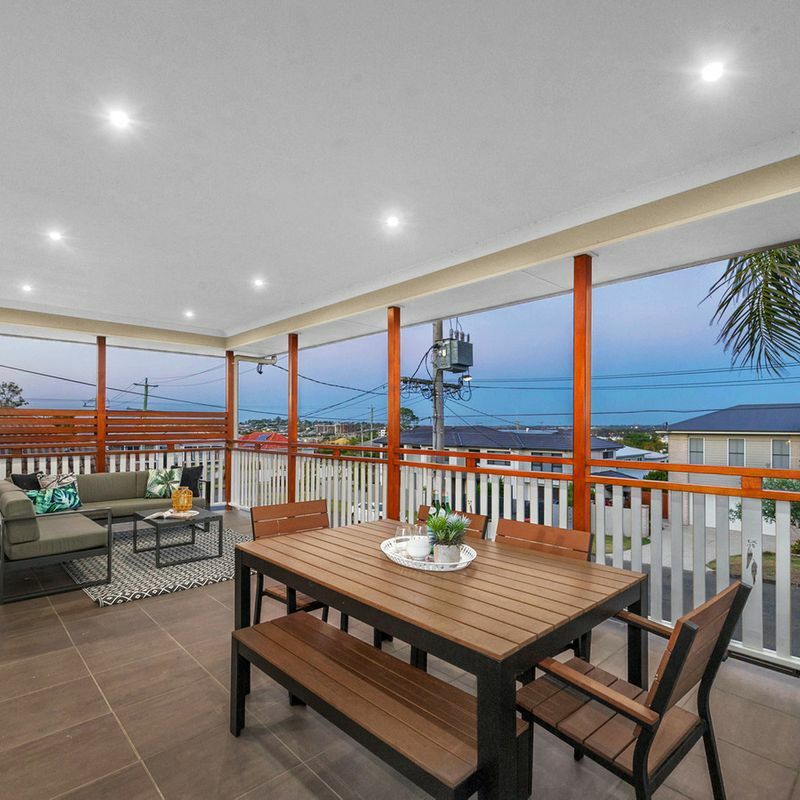 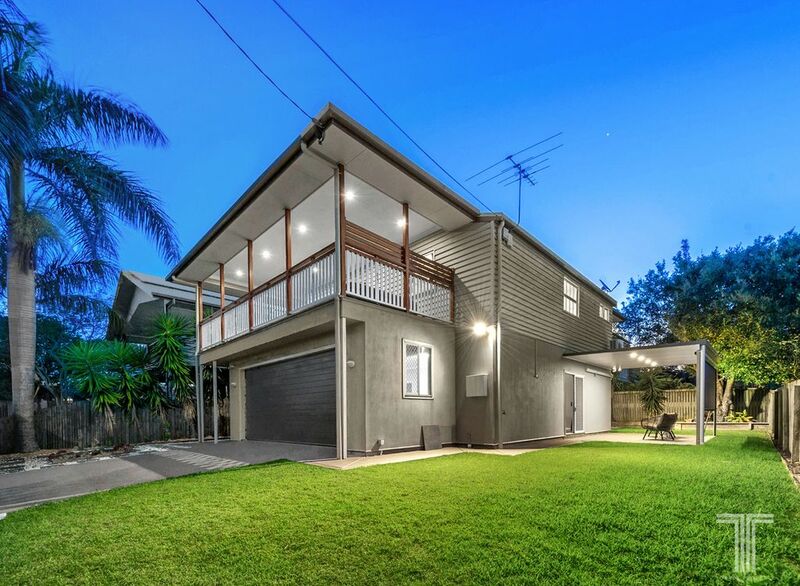 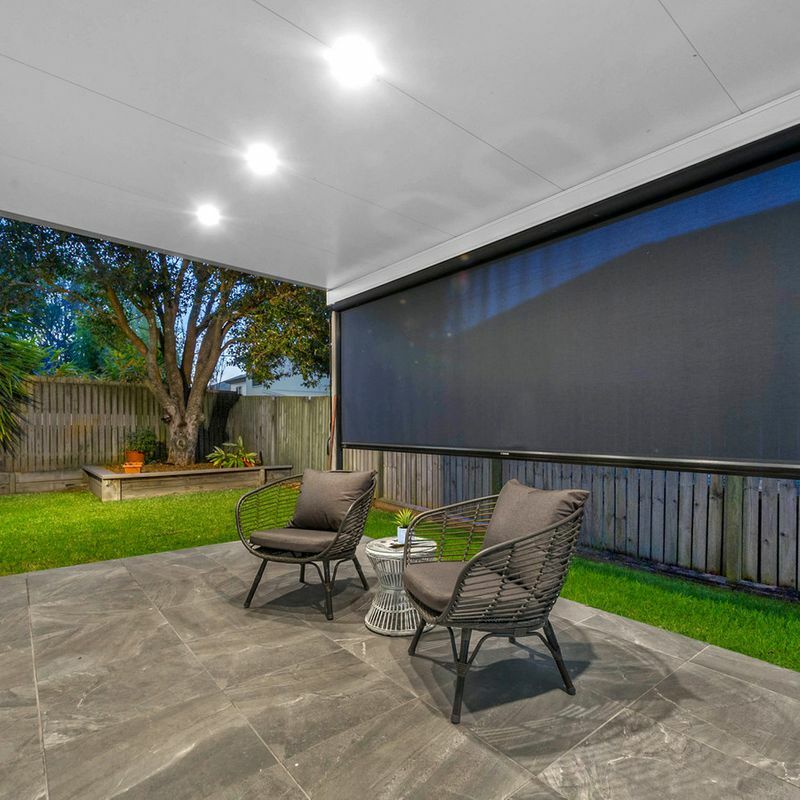 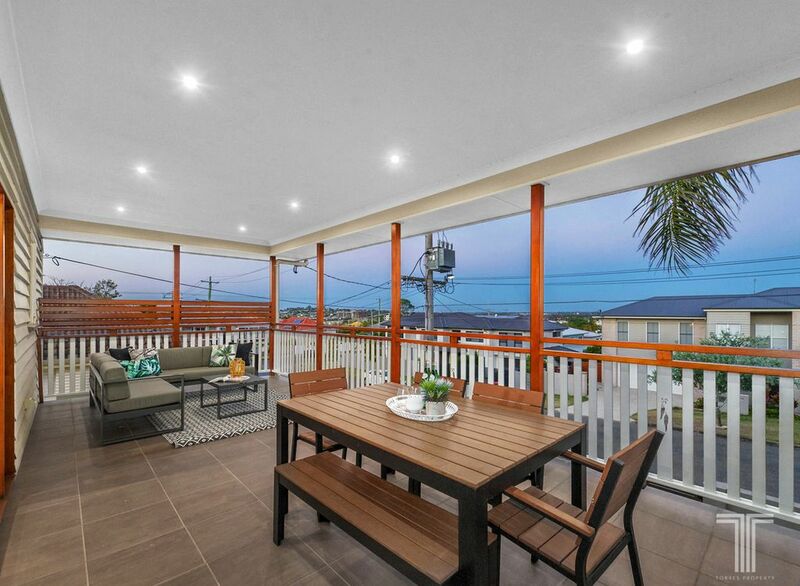 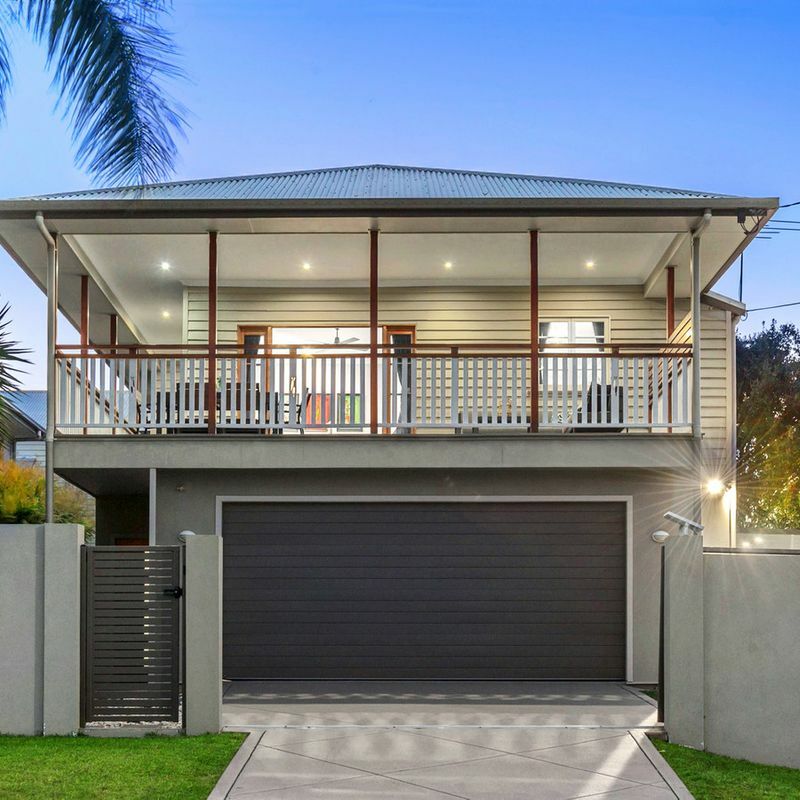 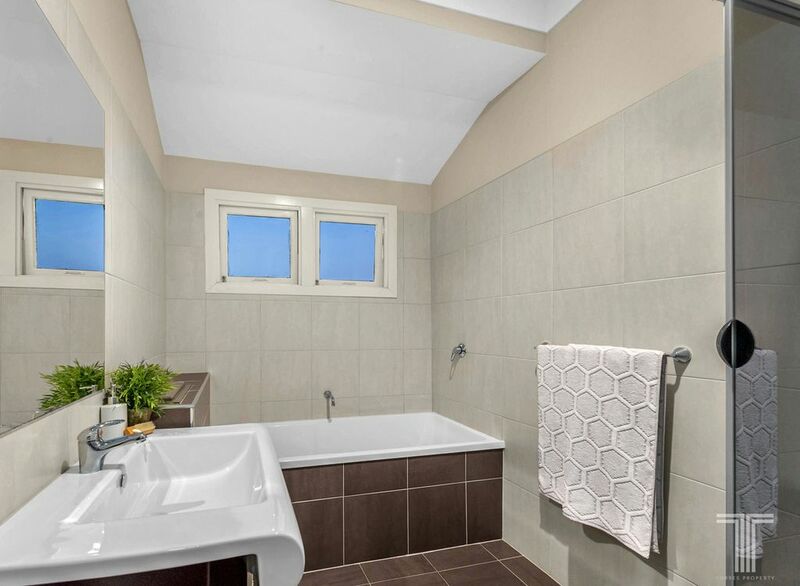 North facing and capturing refreshing breezes throughout the year, enjoy the elevated outlooks across the suburb and watch the sun go down while you unwind, host guests or cook a family BBQ. 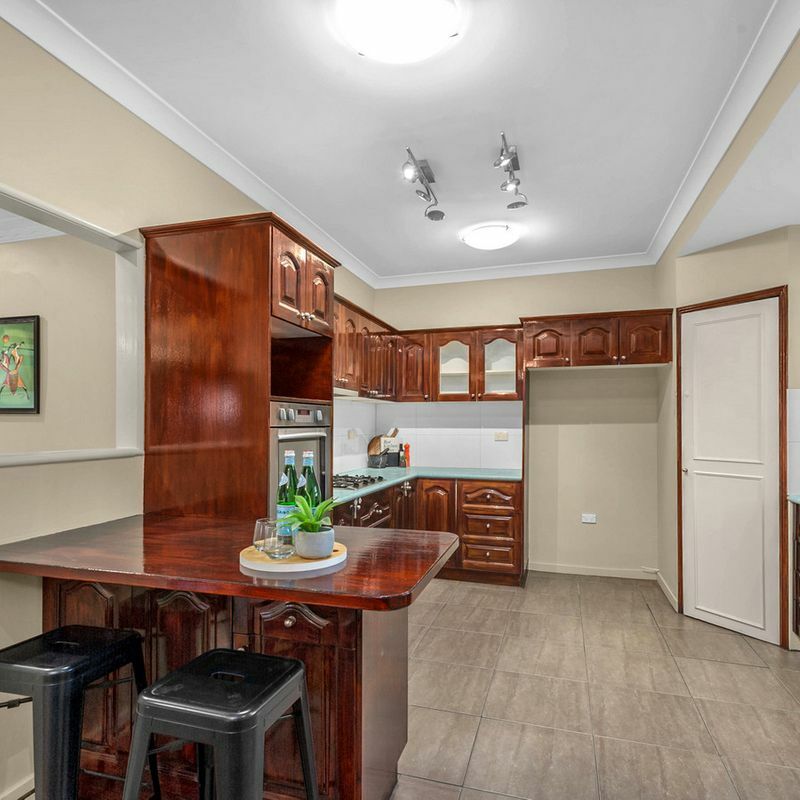 Adjoining the lounge and dining area, the functional kitchen boasts rich timber cabinetry, ample bench space, Westinghouse oven, Miele gas stove, dishwasher, breakfast bar and is filled with natural light. 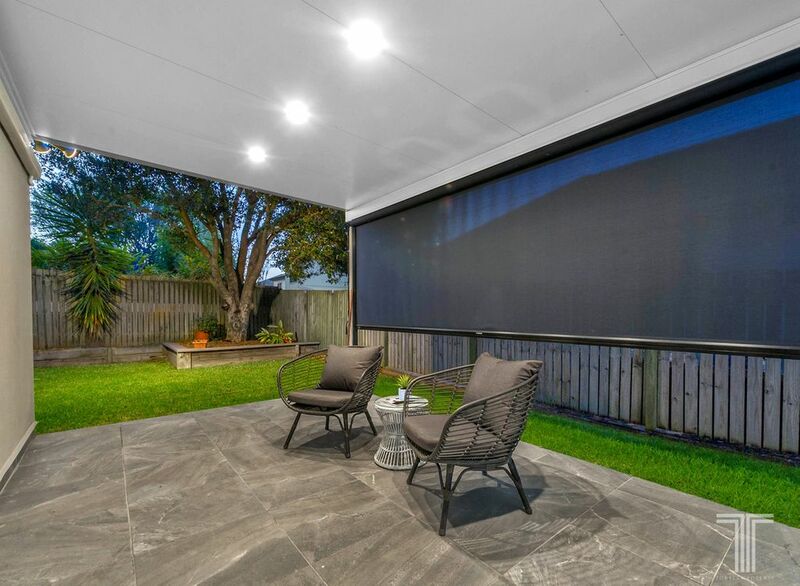 On the ground floor, a spacious family room provides further living space and extends out onto the entertainer’s patio with landscaped yard. 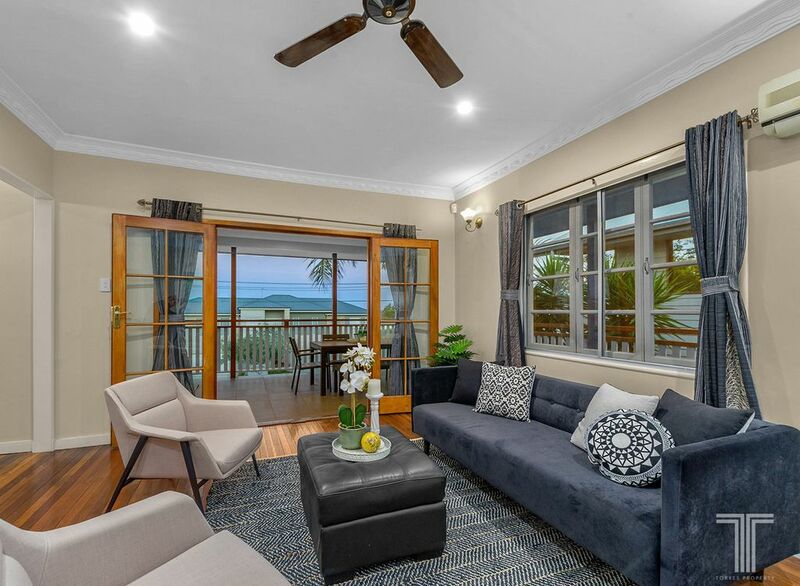 Separate from the main living level above, this lounge can be utilised as a children’s retreat or by parents alongside the adjoining master suite with carpeted flooring, walk-in robe and ensuite. 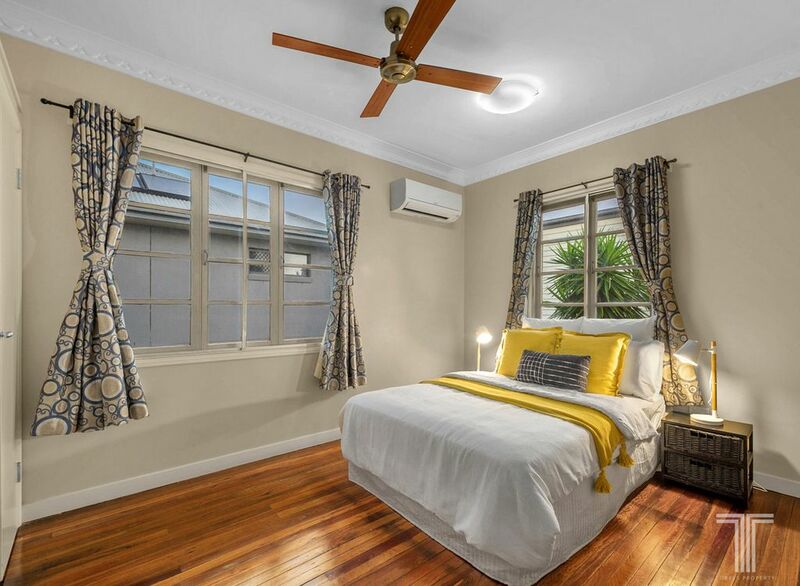 The home’s additional three bedrooms are located upstairs away from the master bedroom and all include built-in robes. 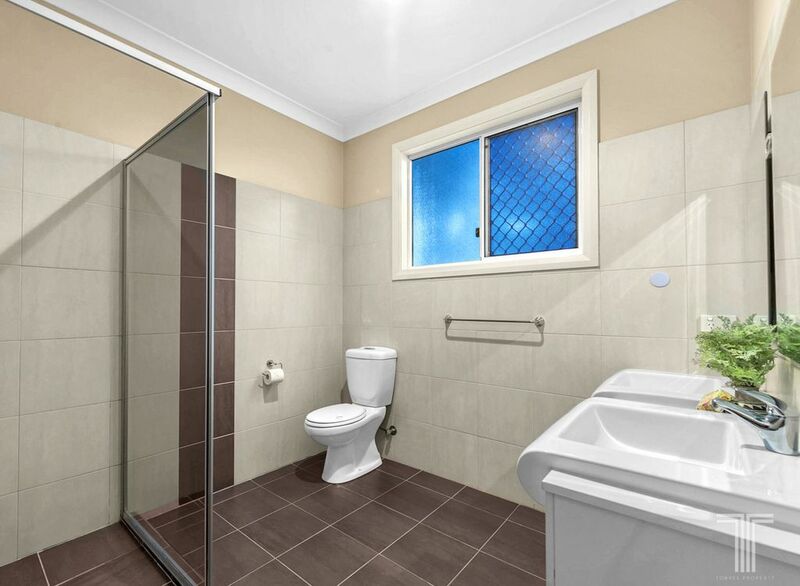 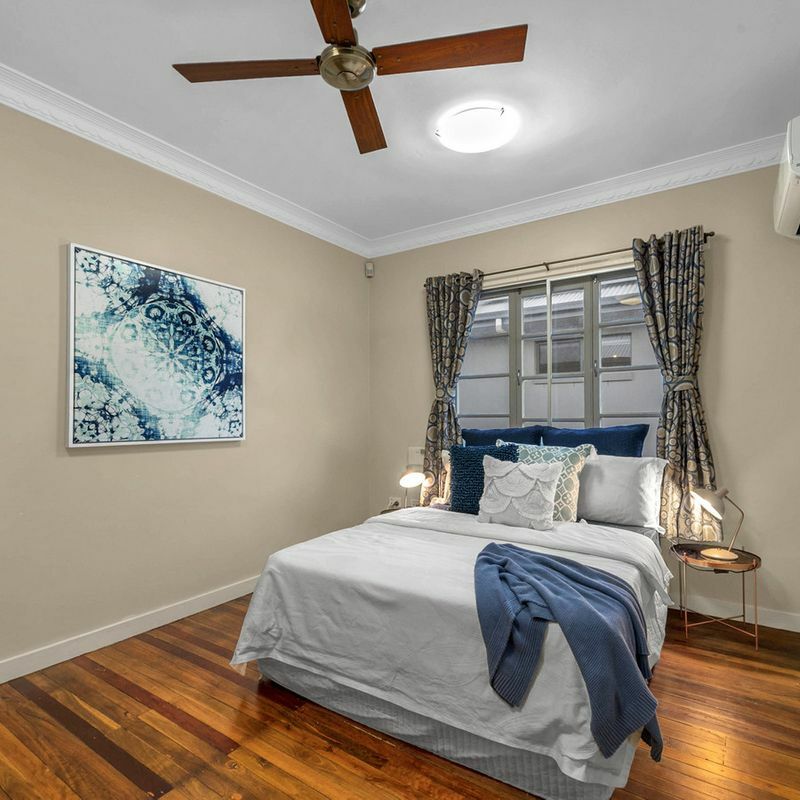 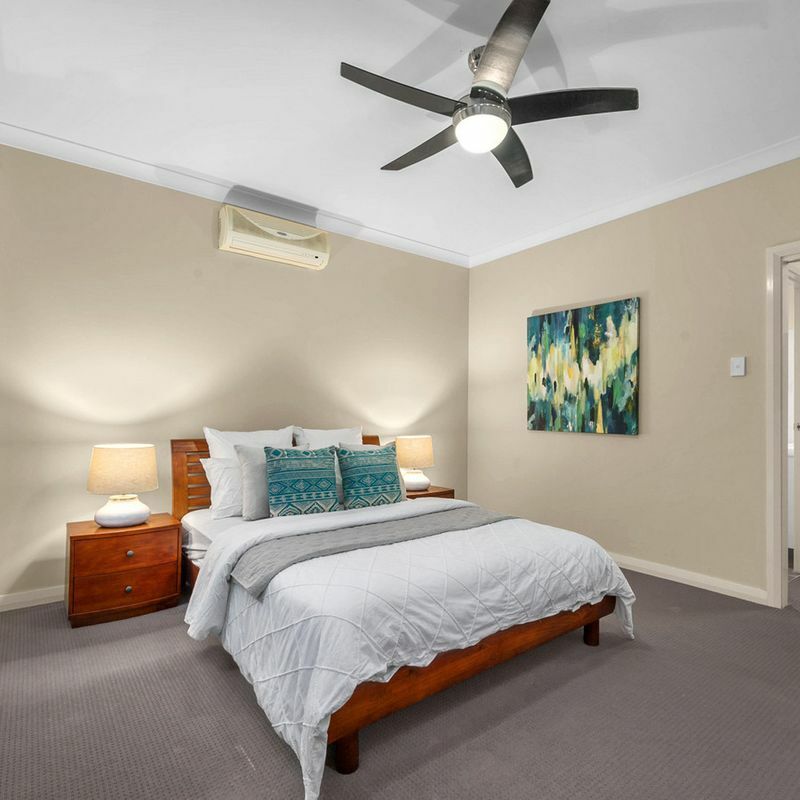 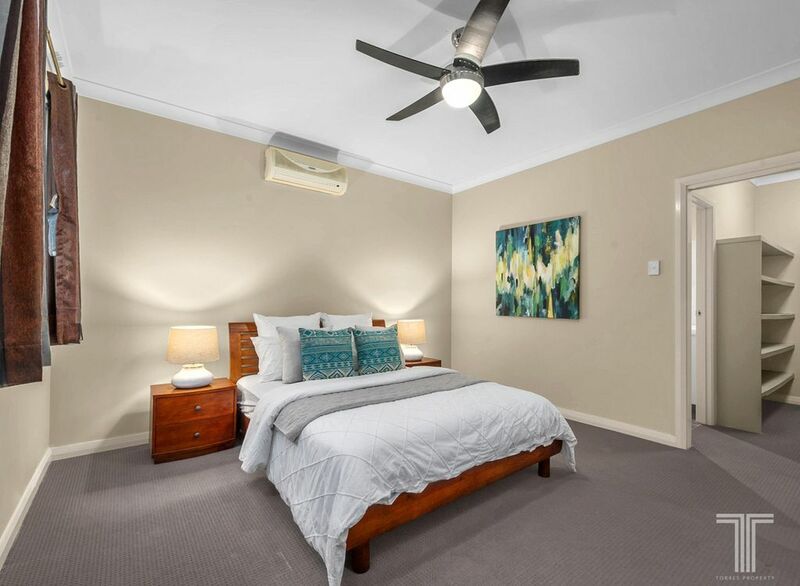 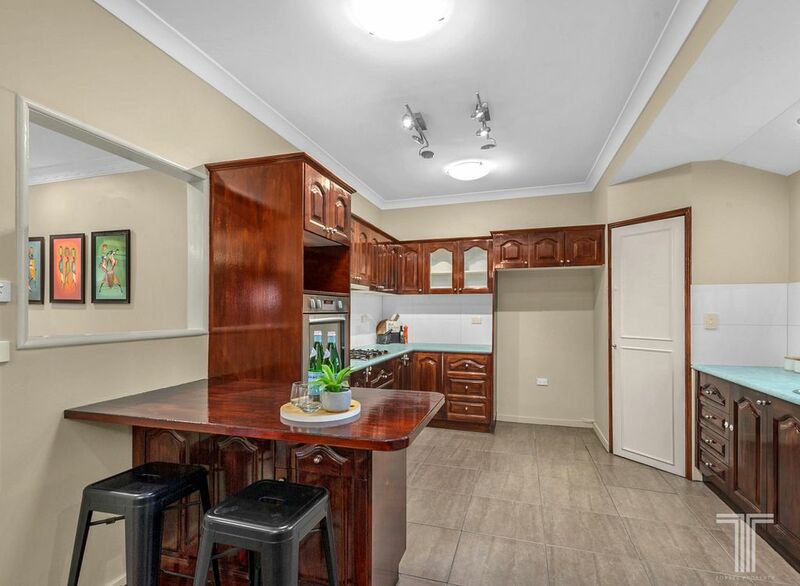 A fantastic position, enjoy being just a short walk or drive to Cannon Hill Plaza, Cannon Hill train station, bus stops and Seven Hills Bush Reserve. 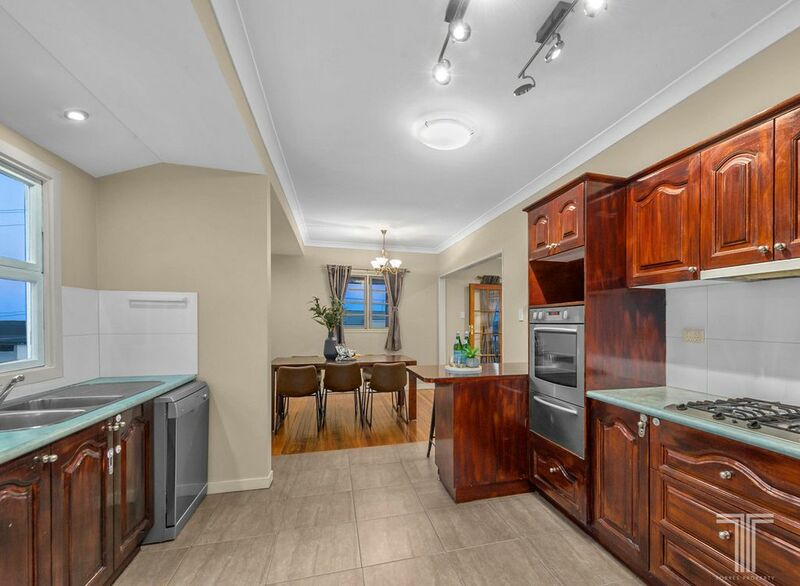 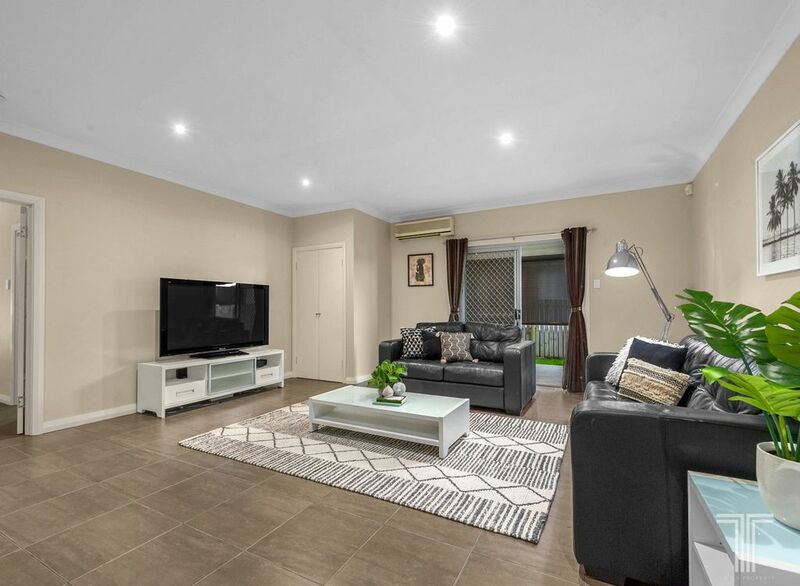 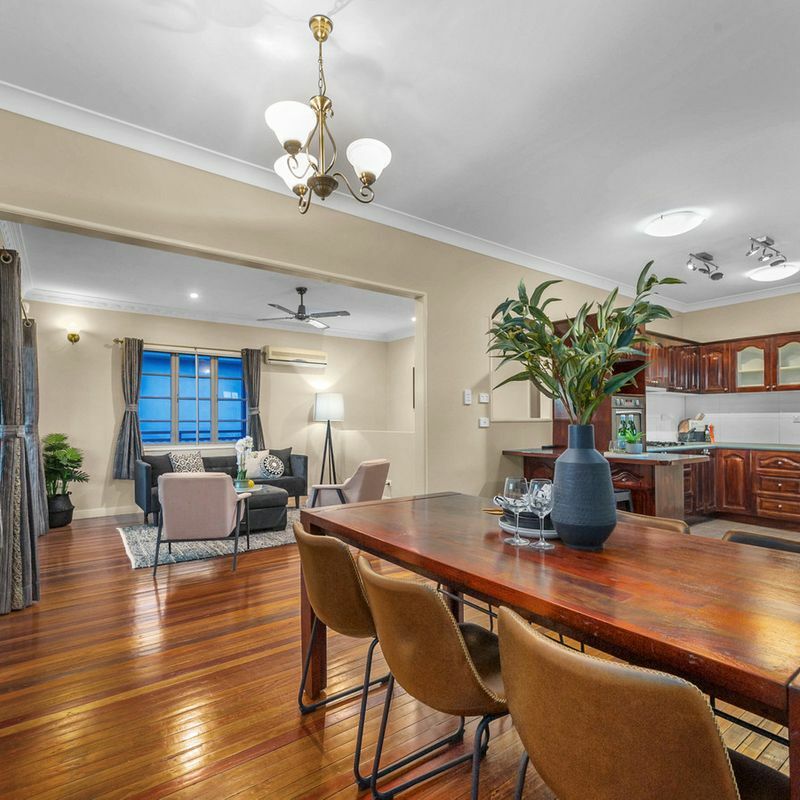 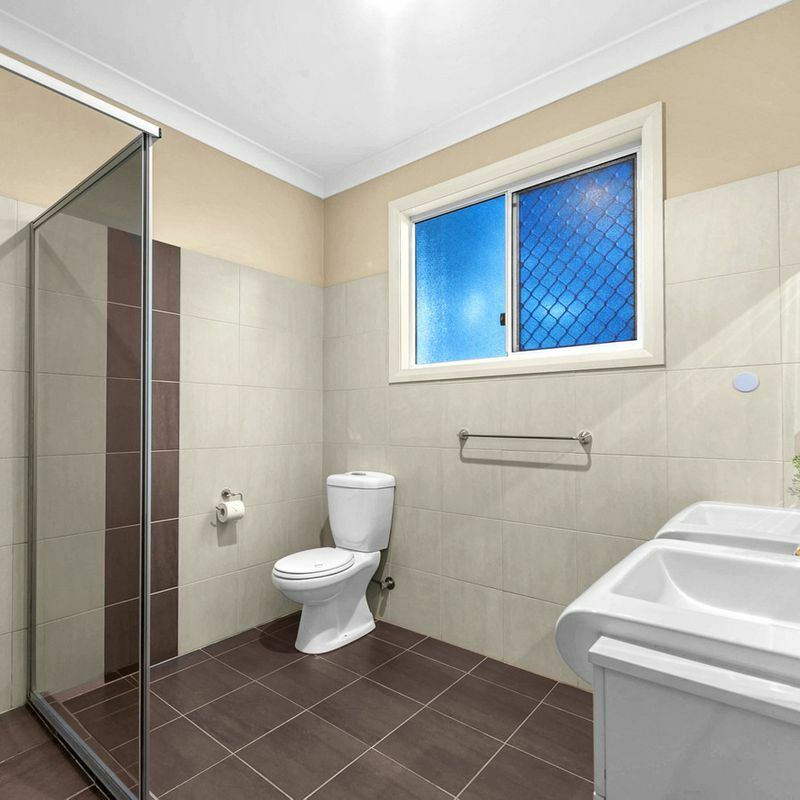 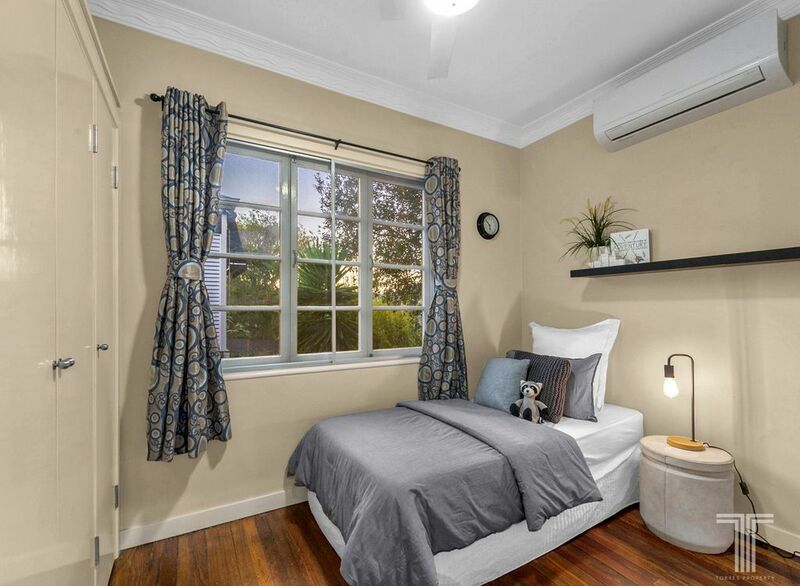 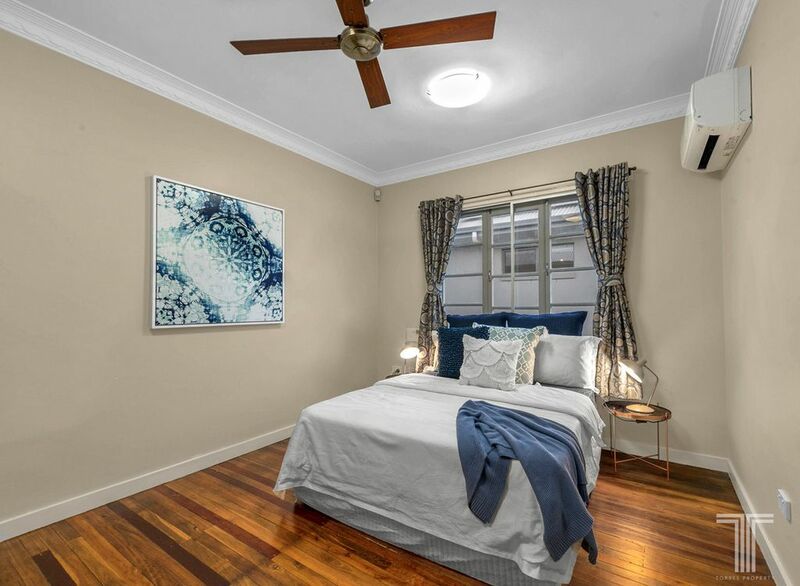 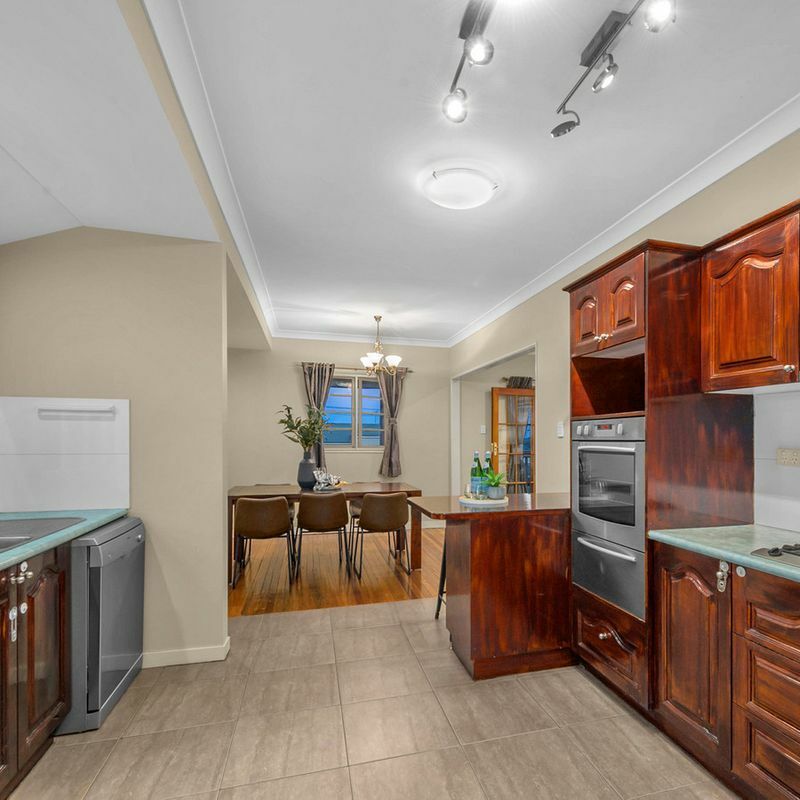 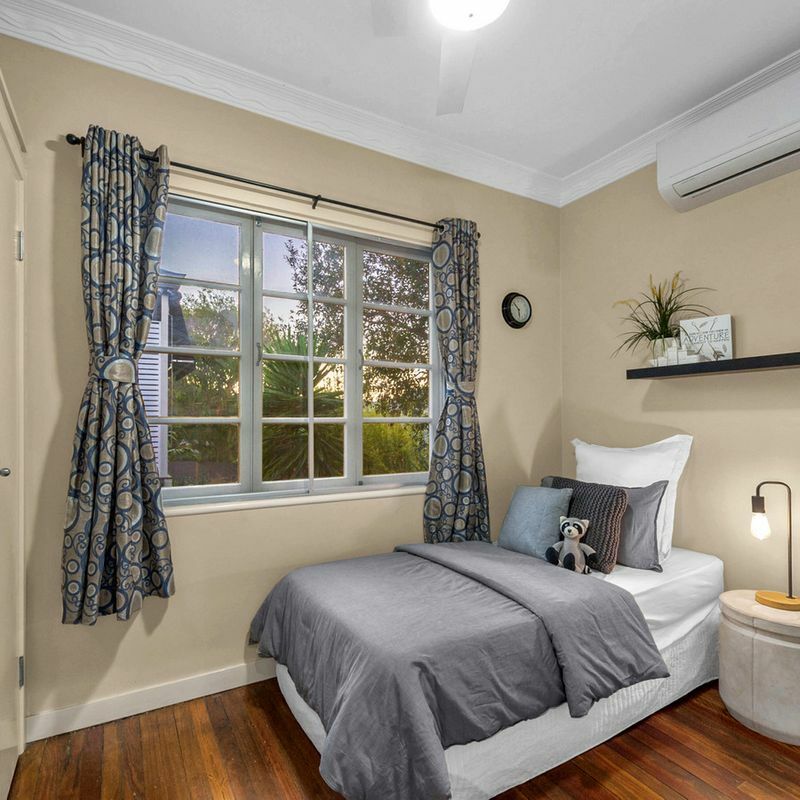 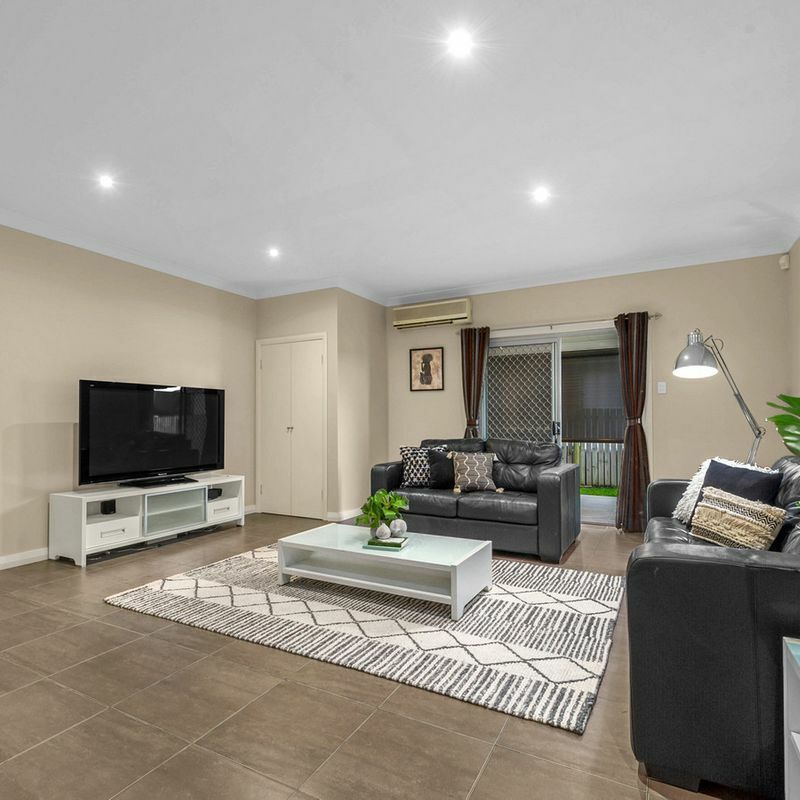 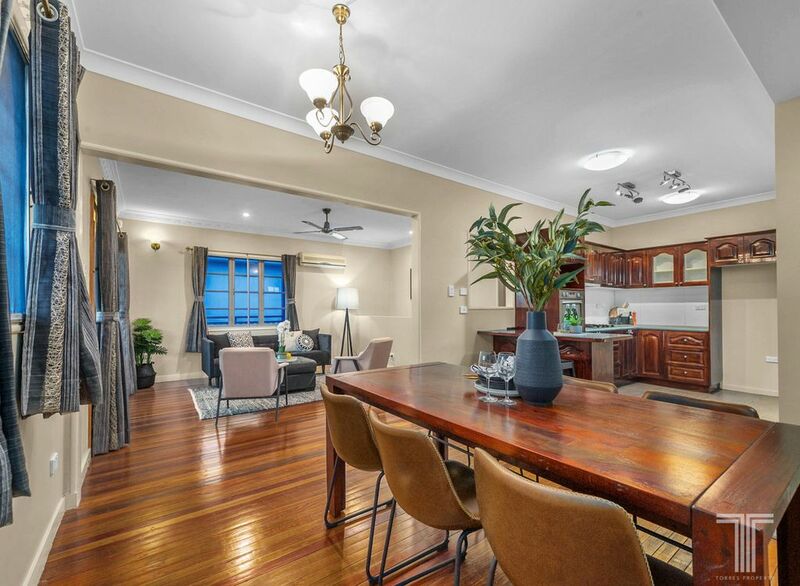 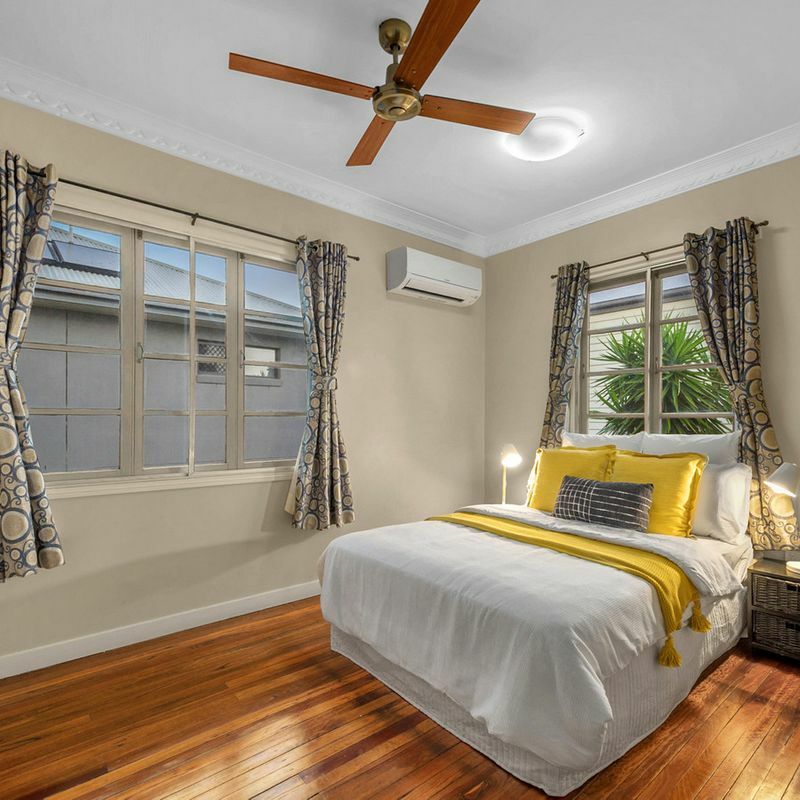 Located within the Cannon Hill State School catchment and close to Churchie, 10 minutes to Westfield Carindale and under 20 minutes to the CBD – don’t miss this opportunity.